Start Here: Stocks, Moonves, Sandals. What you need to know to start your day. 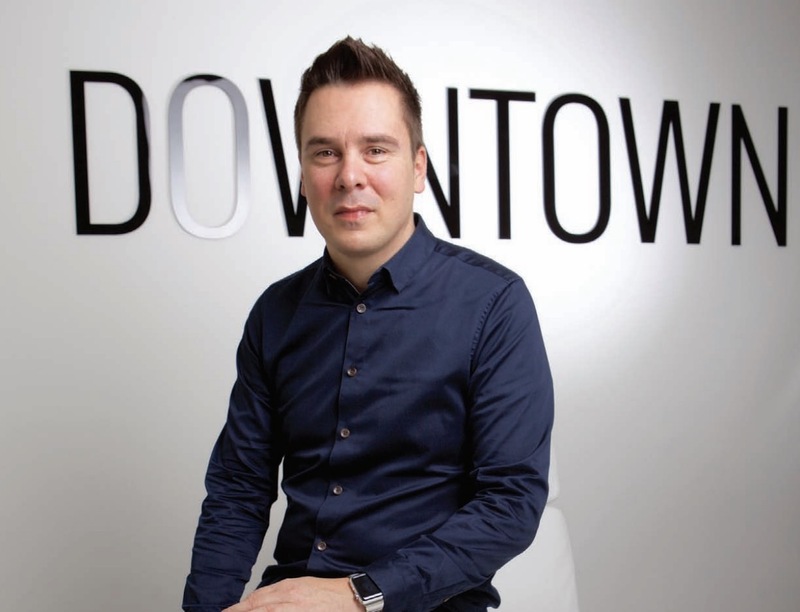 Downtown is the latest company to sponsor a category at this year’s A&R Awards – and it’s a biggie. The fast-growing publisher has put its weight behind the Songwriter of the Year award at the event, which takes place at the De Vere Grand Connaught Rooms, London, on the evening of Tuesday, November 6. The UK-focused A&R Awards is presented by Music Business Worldwide in association with Abbey Road Studios. The finalists in the Songwriter category are: Camille Purcell, Fred Gibson, Jamie Scott, Janee Bennett, Jimmy Napes, Joel Pott and Steve Mac. Downtown’s UK Managing Director Roberto Neri said: “Downtown is extremely proud to sponsor the Songwriter Award for the third consecutive year at the MBW 2018 A&R Awards. Other sponsors of the A&R Awards include Instrumental, which is backing the Major Label category, Centtrip, squarely behind Manager of the Year, and, of course, the event’s headline partner, Abbey Road.